Under California Civil Code, a landlord cannot force a tenant to waive the landlord’s duty of habitability, even where such a waiver is written into the lease. Also, tenants are entitled to rental units that are free from rodents and vermin as part of the landlord’s duty of habitability. Landlords who rent out residential units are required to maintain the building be in a fit condition for human occupation. Among other responsibilities, a landlord must provide each new tenant with a copy of the notice from a registered pest control company verifying that a contract for periodic pest control service is in place. 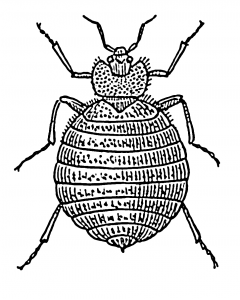 The governor of California recently signed into law Bill 511, which set out the duties of landlords and tenants with regard to the treatment and control of bed bugs. 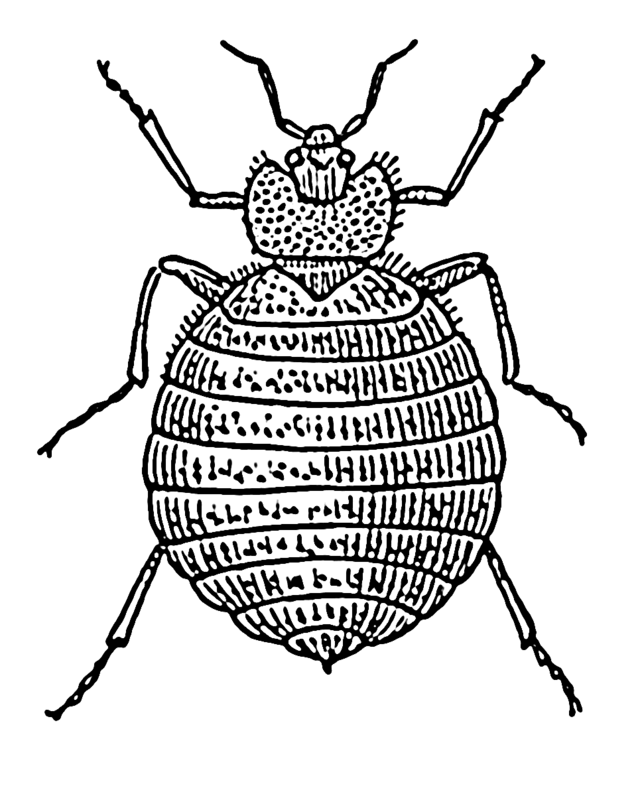 The new law requires a landlord to provide information to prospective and current tenants about bed bugs. The landlord must provide notice to tenants of the results of pest control within two of the tests being taken. Also, landlords are prohibited from showing, renting, or leasing a vacant unit that the landlord knows has a bed bug infestation. If a landlord attempts to evict a tenant for demanding repairs or withholding rent until repairs are completed, the tenant may present evidence of the landlord’s breaches of the warranty of habitability as a defense. Conditions that constitute a habitable premises usually require that the premises be clean, pest- and hazard-free, and include standard features such as running water, heat, secure locks, and a peaceful environment. Claim constructive eviction in that the defect severely limits his or her right to enjoyment of the premises or it poses a threat to health or safety and move out. Also, the tenant has a duty to avoid causing a habitability problem. Therefore if you brought the bedbugs into the unit or you noticed the infestation and delayed reporting it, you could be held responsible for the infestation. Your home is your castle and as such it should be free of bugs and other pests. The Brod Law Firm has experience in landlord-tenant issues specific to bedbug infestation. The right to a vermin-free unit is your right. Call 800-427-7020 today to discuss our expertise in bringing suit against landlords for health dangers. The lawyers at the Brod Law Firm can help you. We have offices in San Francisco, Oakland, and Santa Rosa (Sonoma).